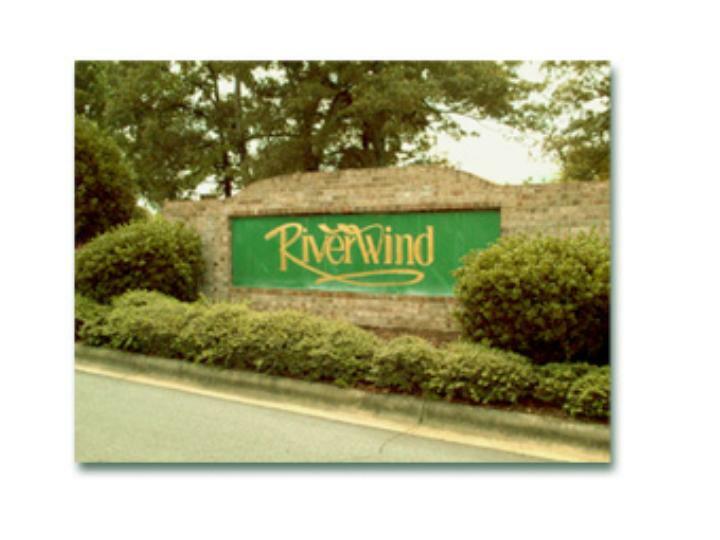 Riverwind is located in Western North Carolina near a town called Etowah. 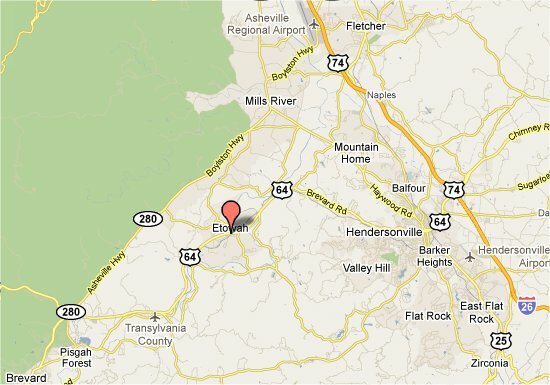 US 64 passes through Etowah, going west to Brevard (10 miles) and east to Hendersonville (10 miles). 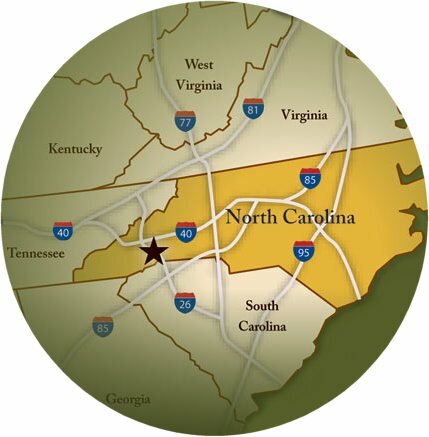 US 64 is easily accessed from Interstate 26 from Asheville from the North and from South Carolina from the South. Asheville Regional airport is only 25 minutes away via NC 280 and US 64. 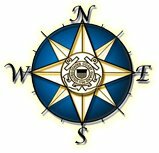 Once in Etowah you are only 1 mile away down Etowah School Road to the entrance to Riverwind. 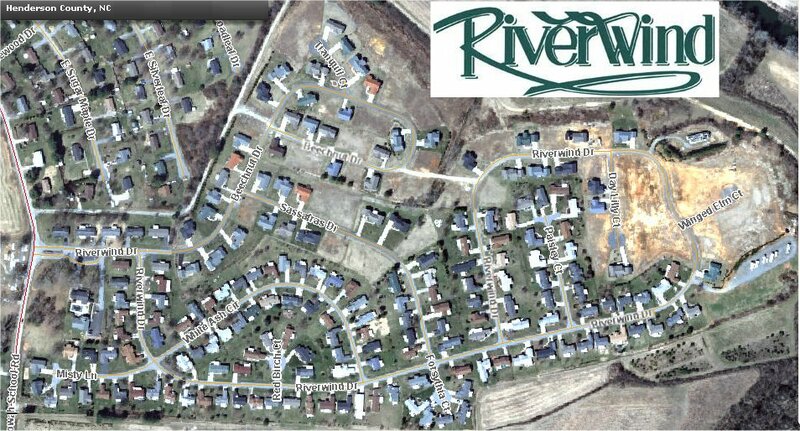 The 2011 aerial view below shows the current homes and some unimproved lots available for new modular construction.